World War I changed the culture of mourning in Europe and acted as a crucial brake on progress, says Yale professor Jay Winter in an interview with Deutsche Welle. 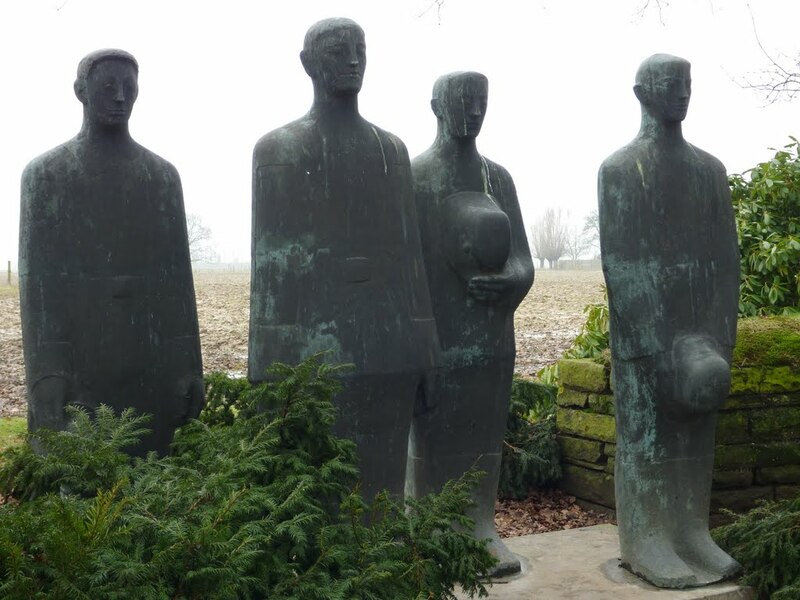 Winter, who has curated the exhibition Missing Sons, at the Art and Exhibition Hall of the Federal Republic in Bonn, points out that many World War I soldiers simply vanished and that families often had no specific gravesite at which to mourn. Part of the reason for this was the effect of repeated artillery bombardments and the difficulties involved in removing the dead from No Man’s Land. ‘I think the link between World War I and the present times is the cult of names. The names were the things that mattered. The names are all that mattered. Winter suggested also that the effect of World War I on European history has been far-reaching and remarkably negative. To read the original interview, click here. This entry was posted in Events, News, Soldiers of the Great War and tagged 1914, Bonn, Centenary of World War I, events, Germany, J Winter, memory, missing soldiers of World War I, Missing Sons, news. Bookmark the permalink.